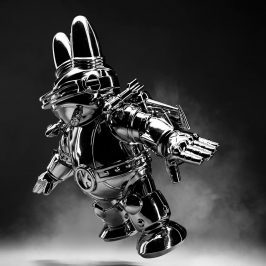 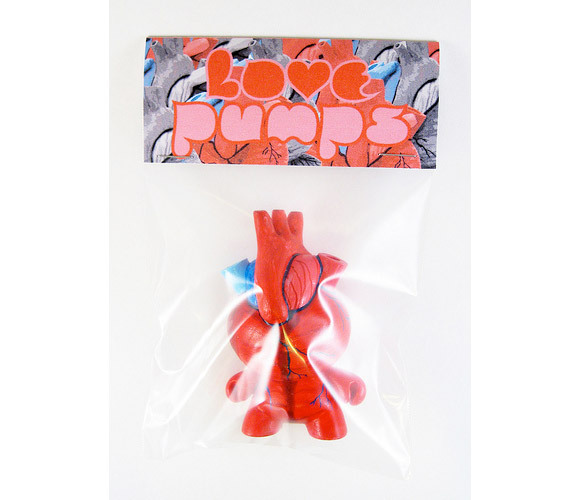 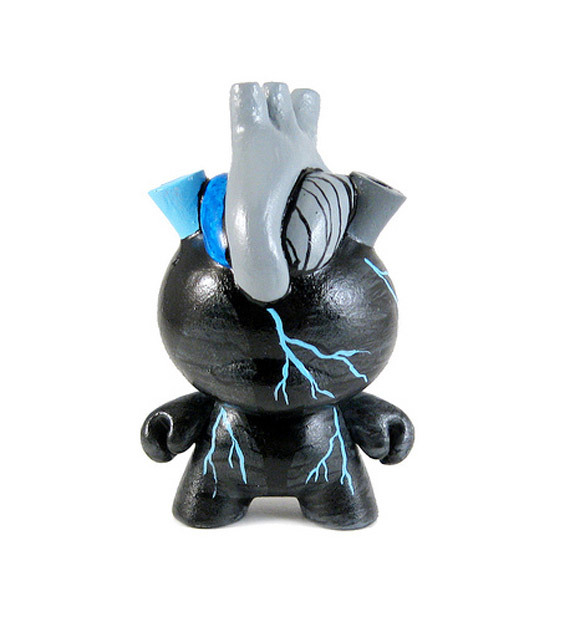 Custom artist and toy maker, Motorbot is literally pouring his heart in his newest custom Dunnys, LOVE PUMPS. 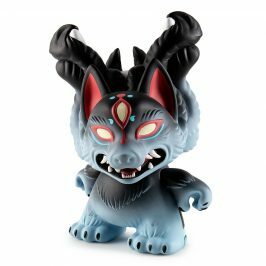 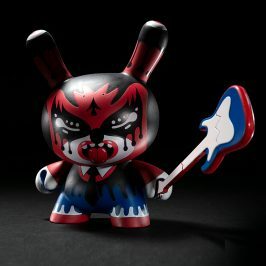 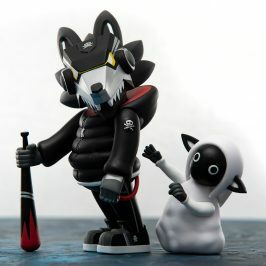 This limited run of hand crafted Dunnys are created with a rotocast resin sculpted on the head and comes in a red and black version. 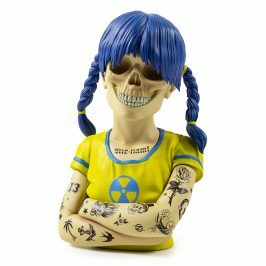 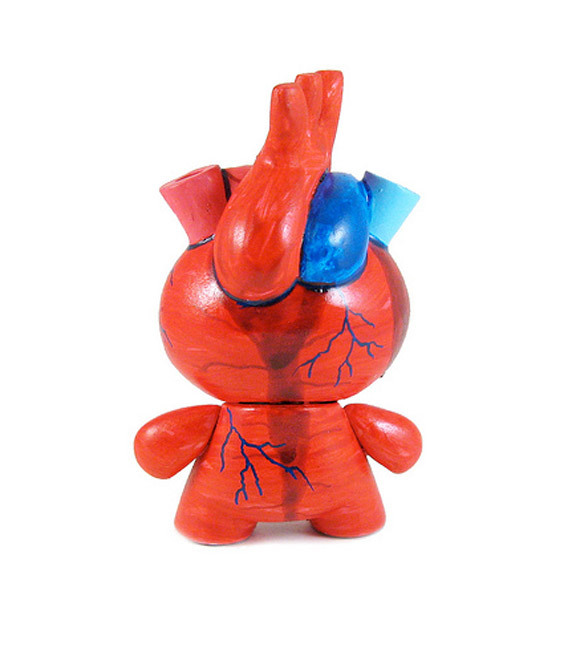 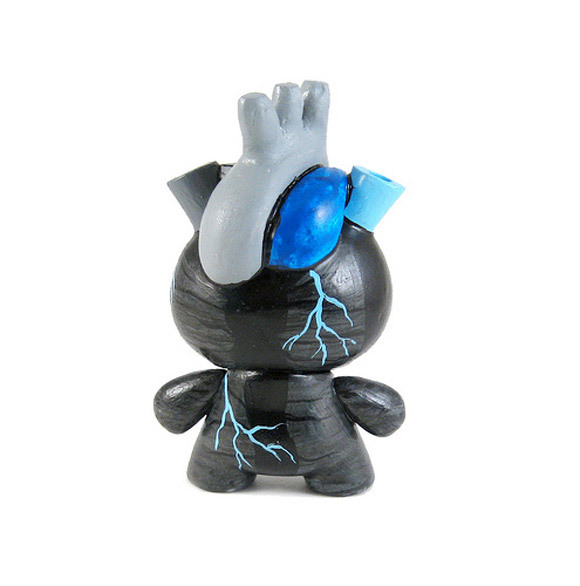 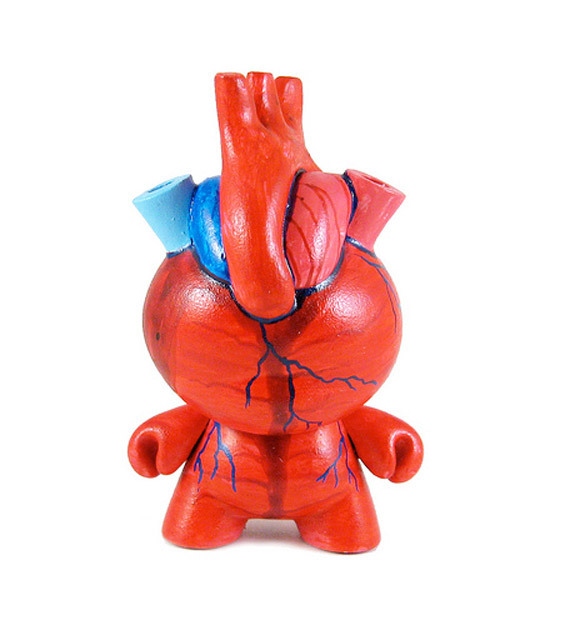 Just in time for Valentines Day, you can now get this anatomical art toy for $35 in Motorbot’s webstore.